Kottayam: In a stern message to the opposers of GAIL project, Chief Minister Pinarayi Vijayan said the government is determined to implement the project. Gone are the days when government used to kneel down before such pressures. The government is in no mood to suspend or dump the project, he said. It is highly deplorable that such anti developmental stirs are organised at a time when educated youth are roaming without jobs in the State, he said in a Facebook post. There is a section which is opposed to any new ventures coming in the State. 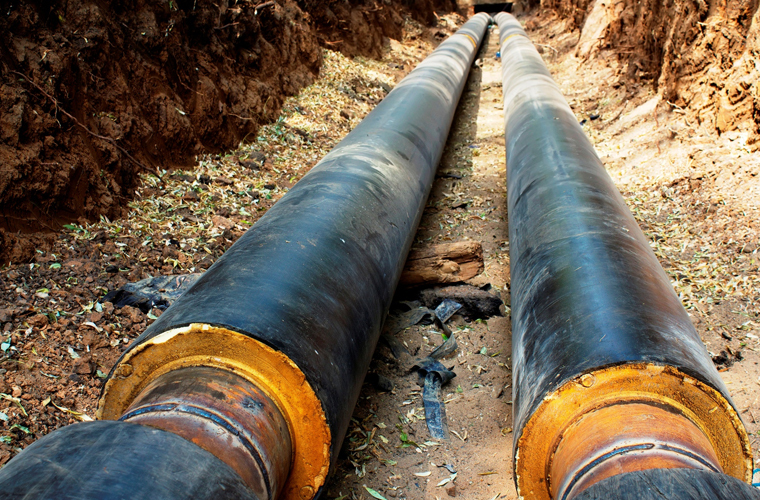 GAIL is in the final stages of laying the 83-km LNG pipeline under the Kochi-Koottanaad-Mangaluru pipeline project which is part of the 1,104-km Kochi-Koottanad-Coimbatore-Salem- Bengaluru Mangaluru pipeline worth Rs 4,493 crore.